Columbia Rubber Mills supports your business by manufacturing new products and repairing existing ones. 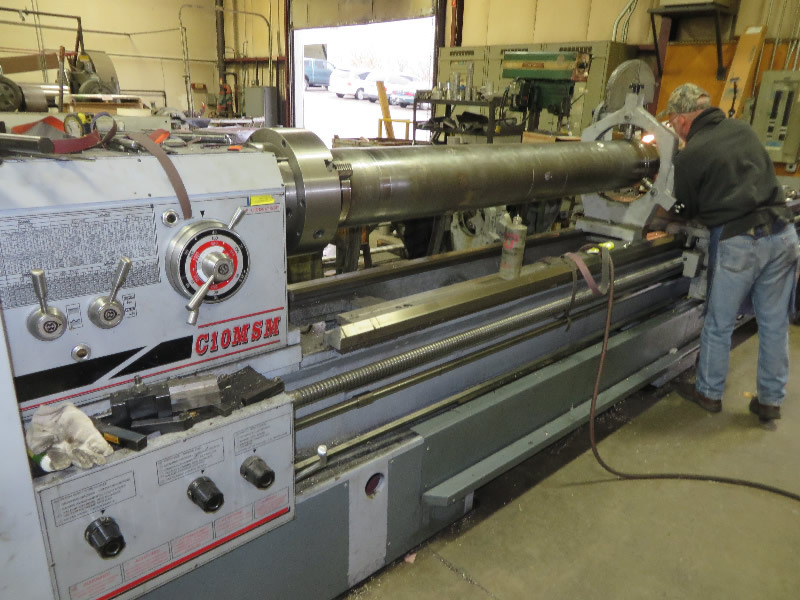 At our full-service machine shop, we have the capacity to create rubber rollers and other products that meet your specifications and requirements. Whether you need a food-grade design or a simple pulley, Columbia Rubber Mills guarantees a high-quality product. We understand that you may have a need for a roller that meets very detailed specifications. We are prepared to work closely with you to deliver exactly that. Columbia Rubber Mills can manufacture spare rollers or pulleys (cores and covers) for all your critical positions. 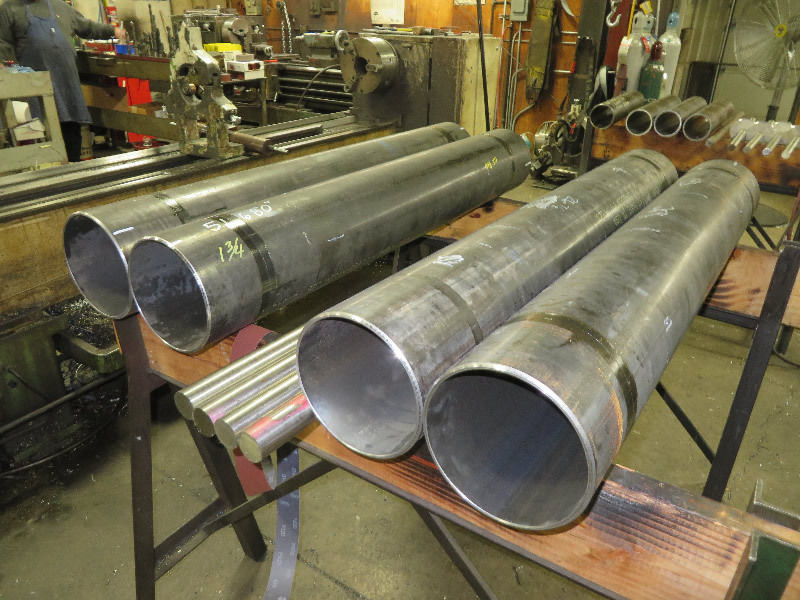 Contact us to learn more about our machine shop services or to request a quote.